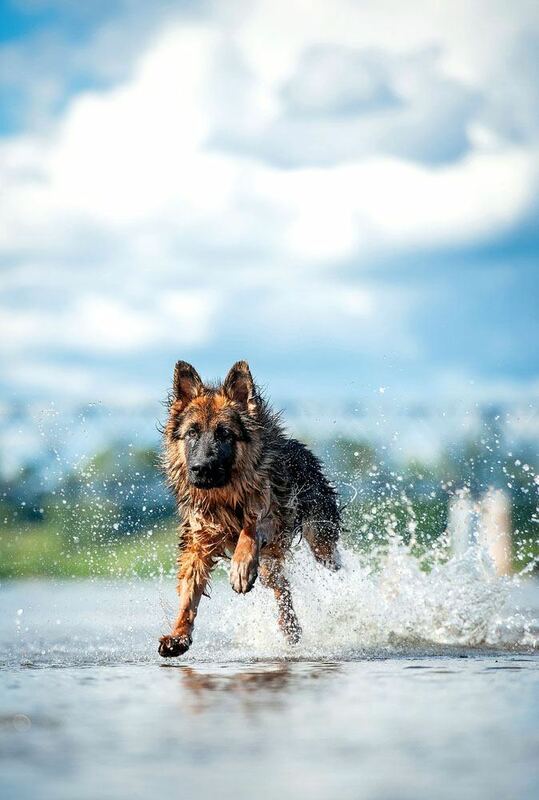 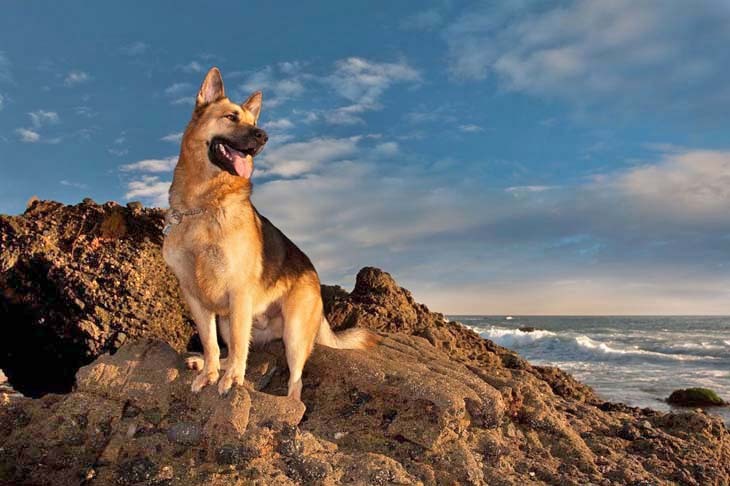 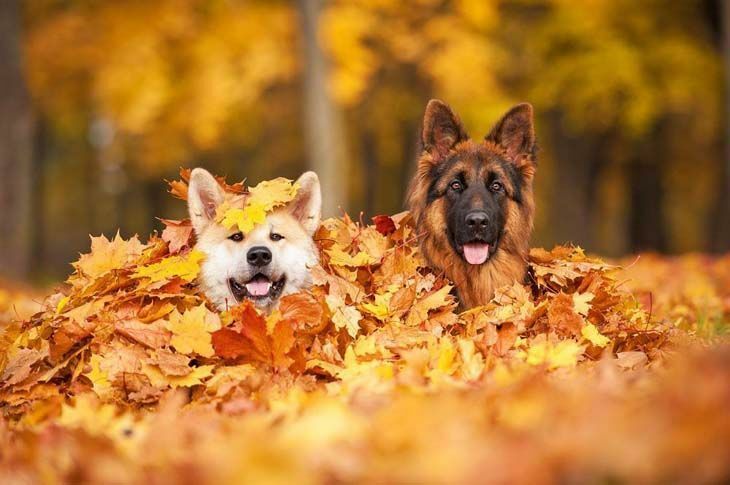 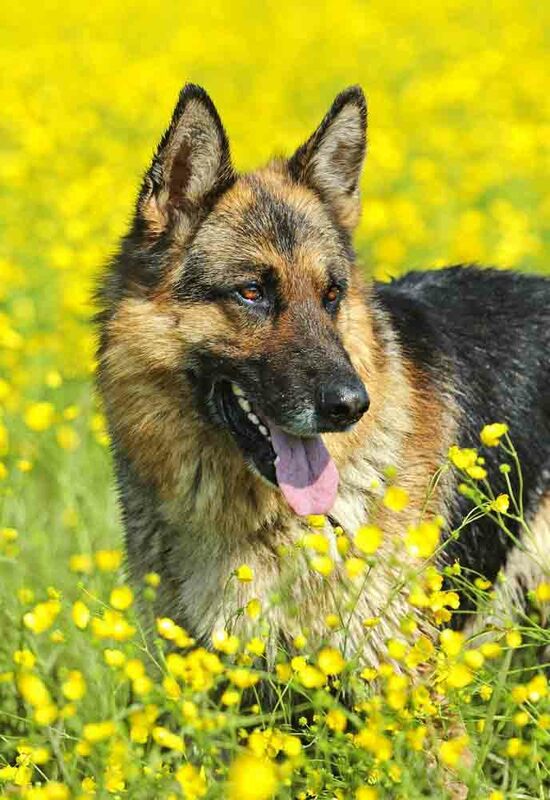 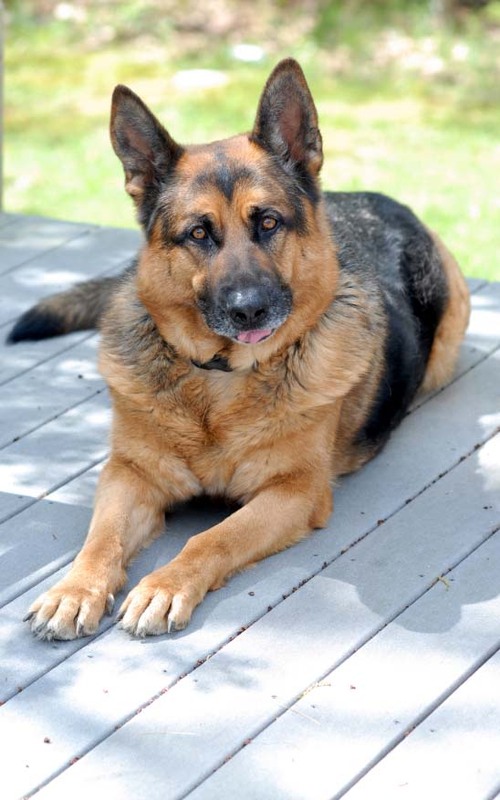 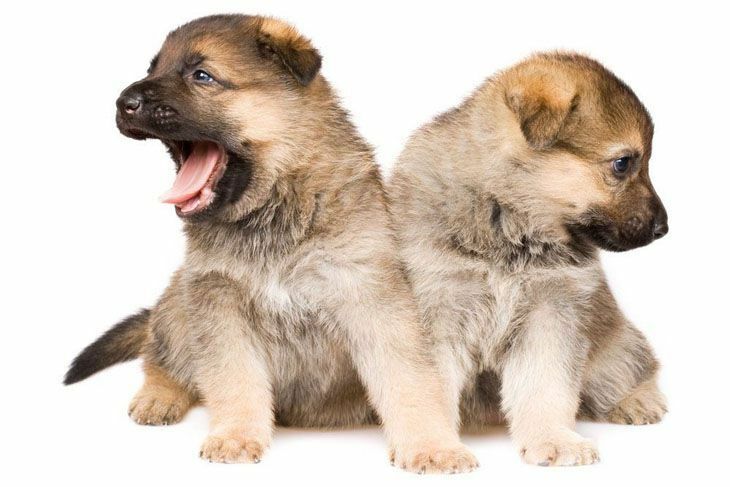 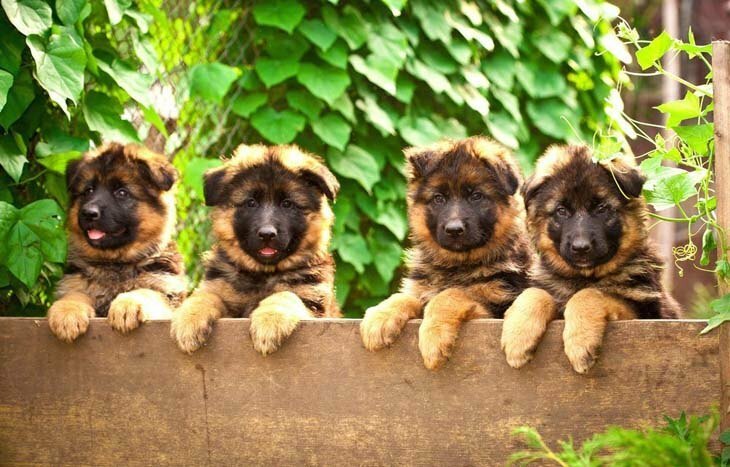 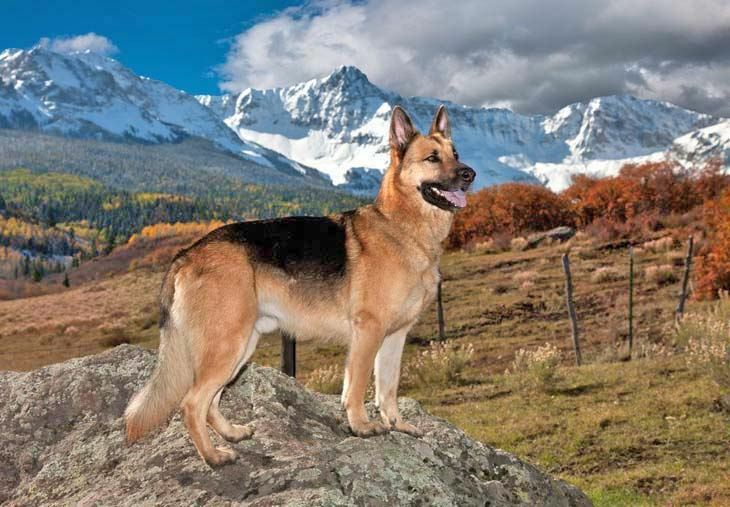 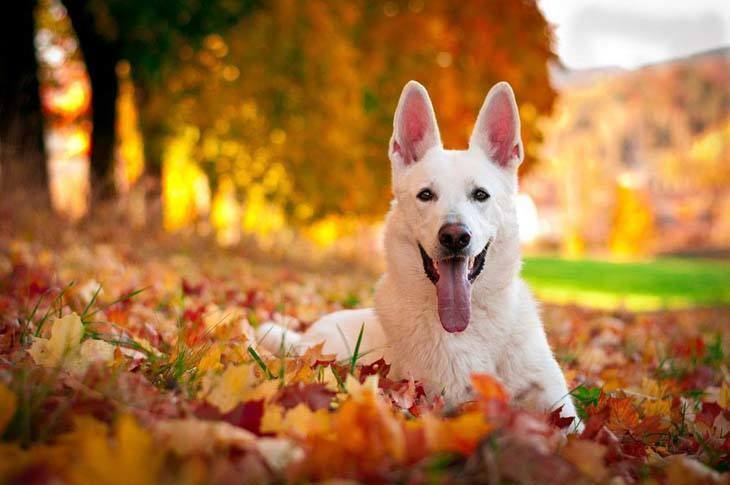 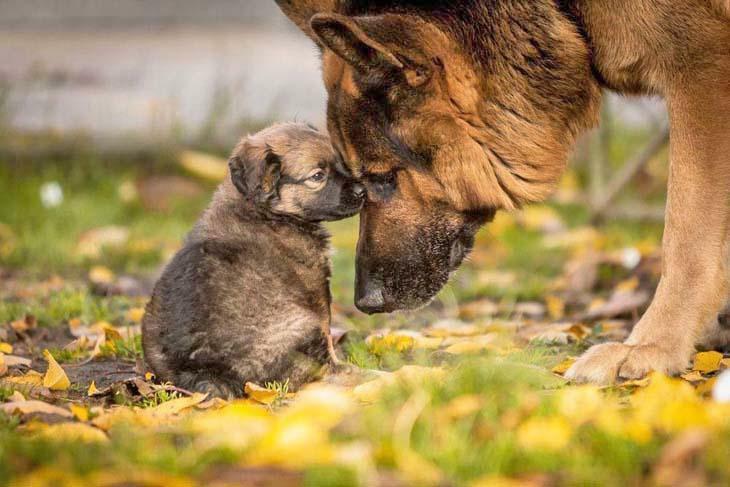 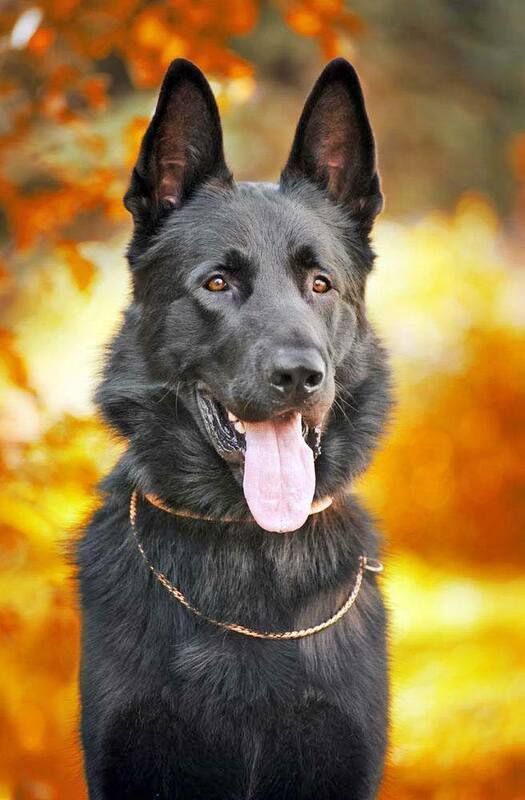 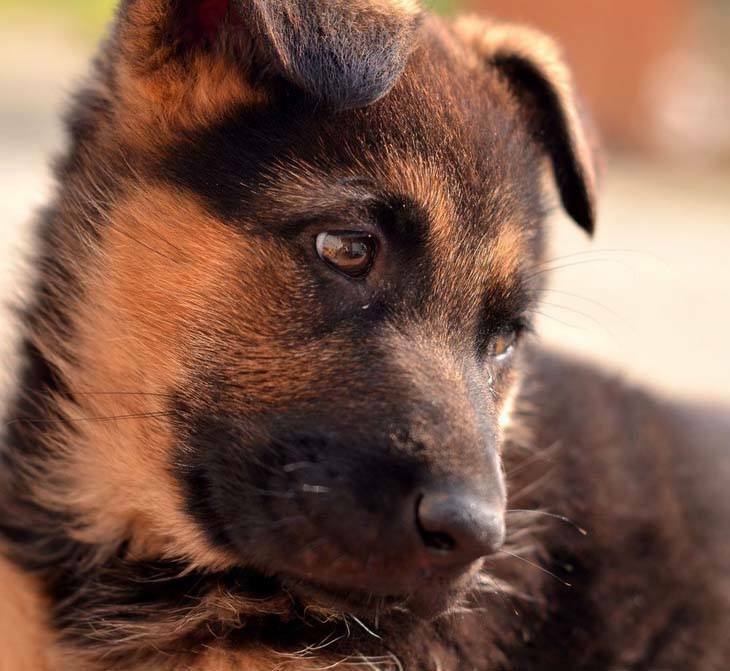 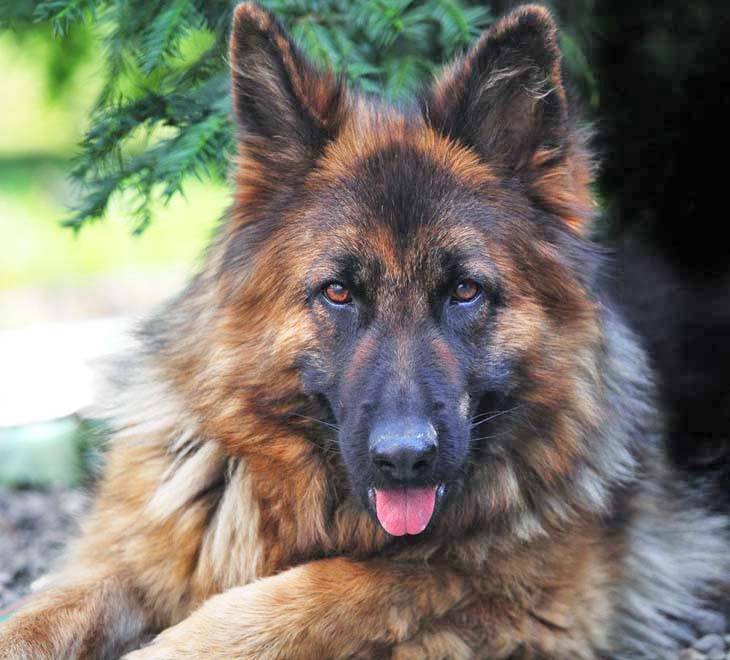 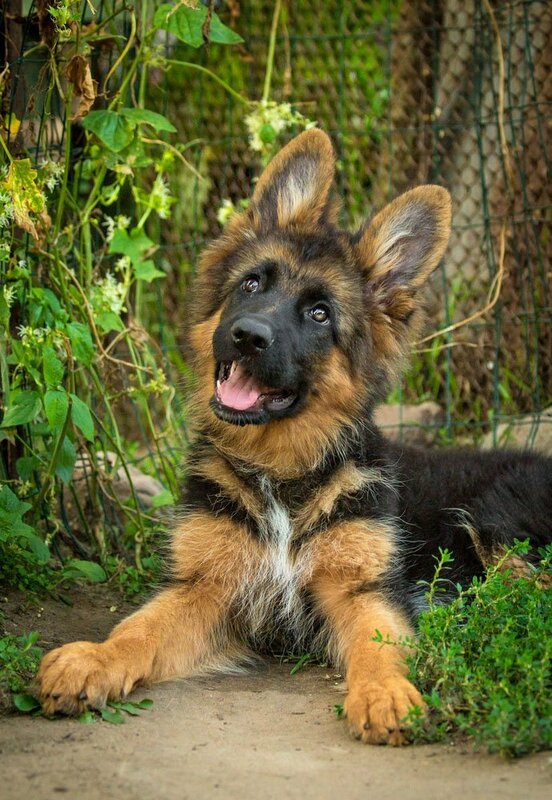 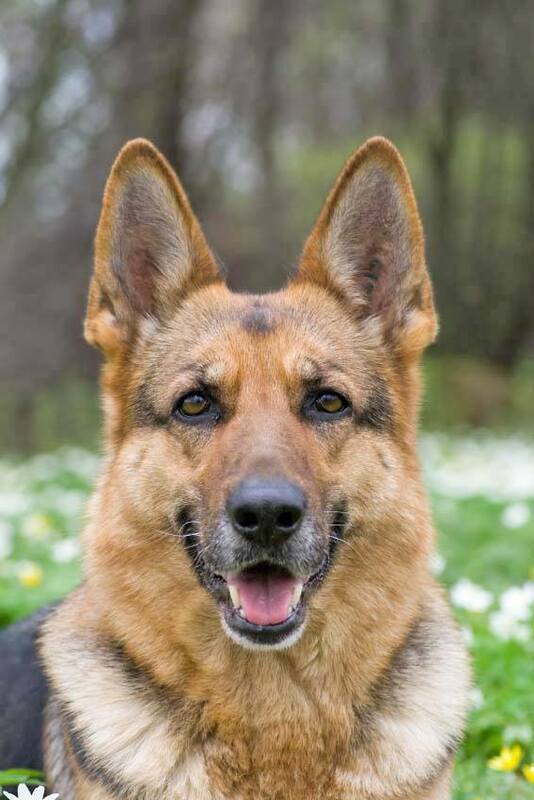 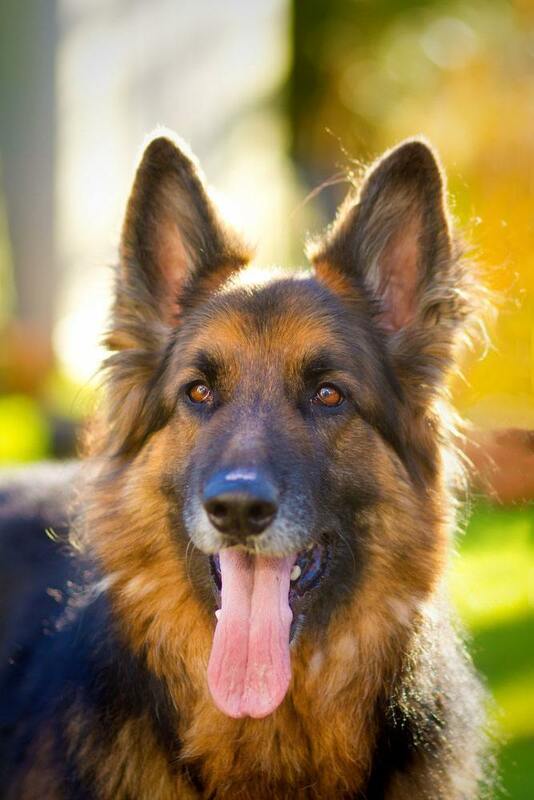 These beautiful German Shepherd pictures as attractive as they are, do this wonderful breed a dis-service as there's so much more to them than a pretty face. 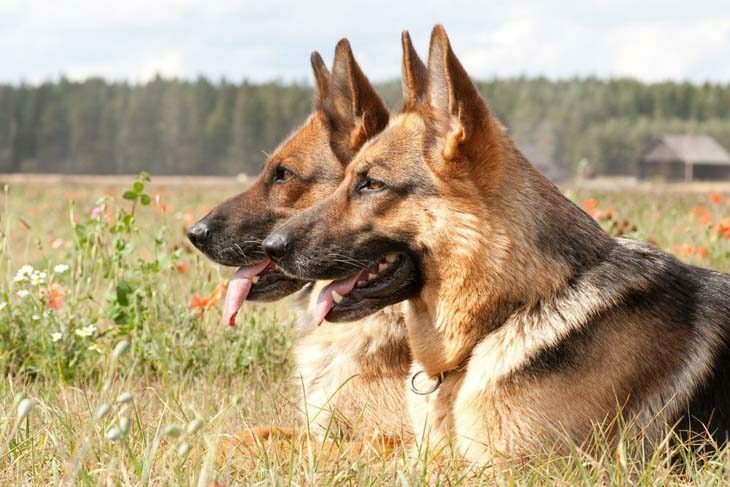 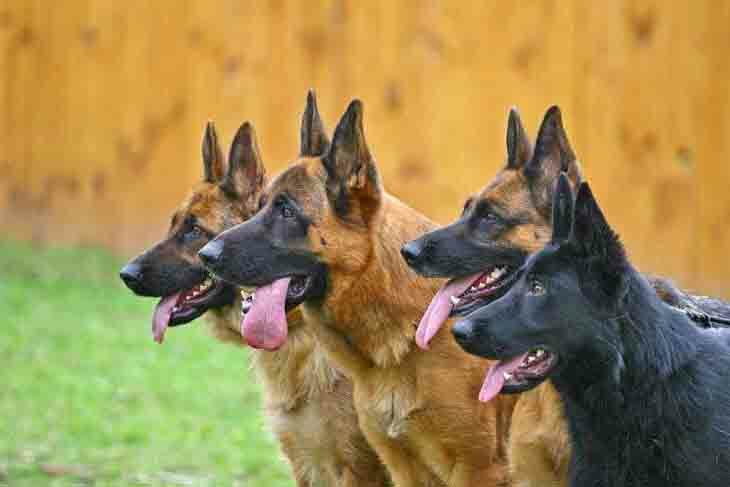 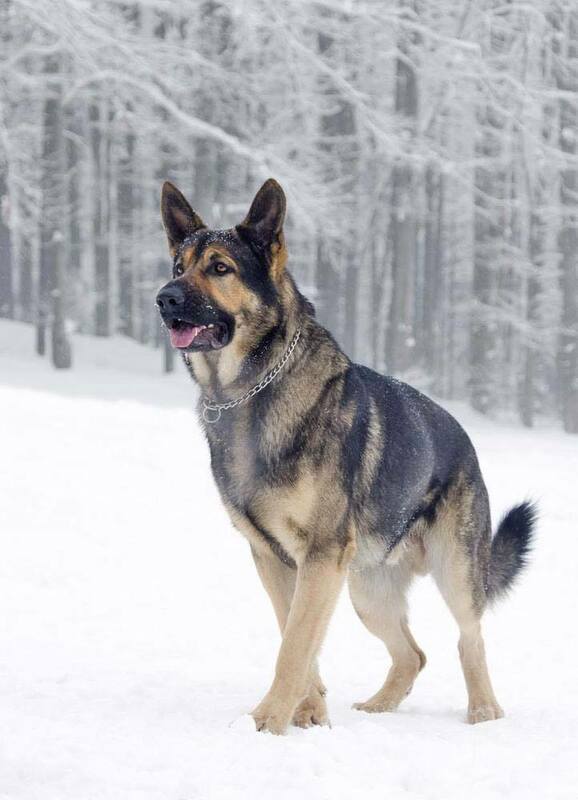 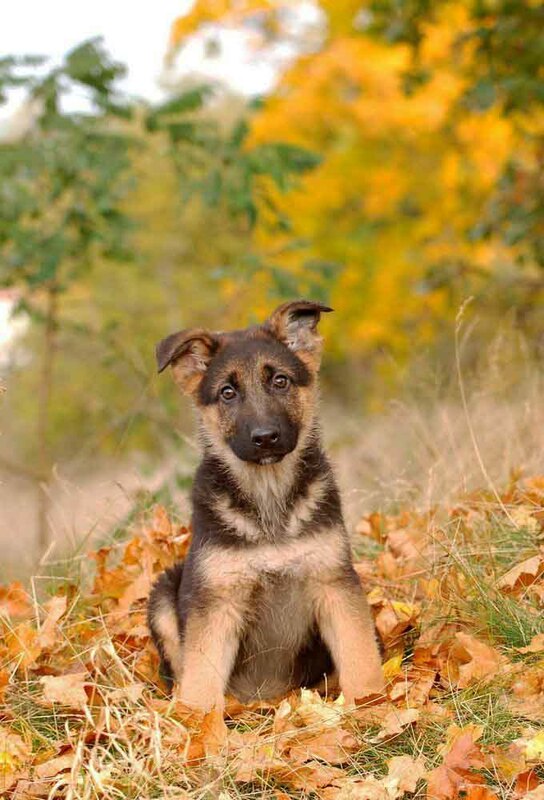 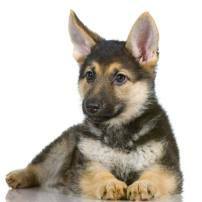 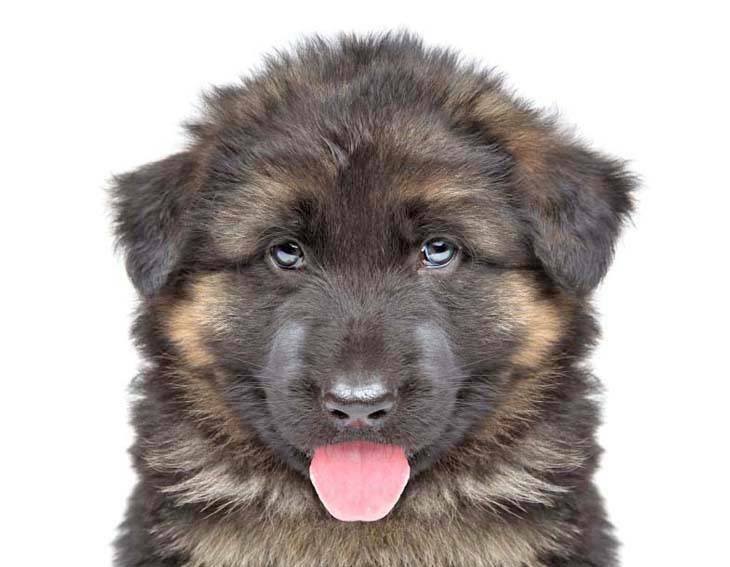 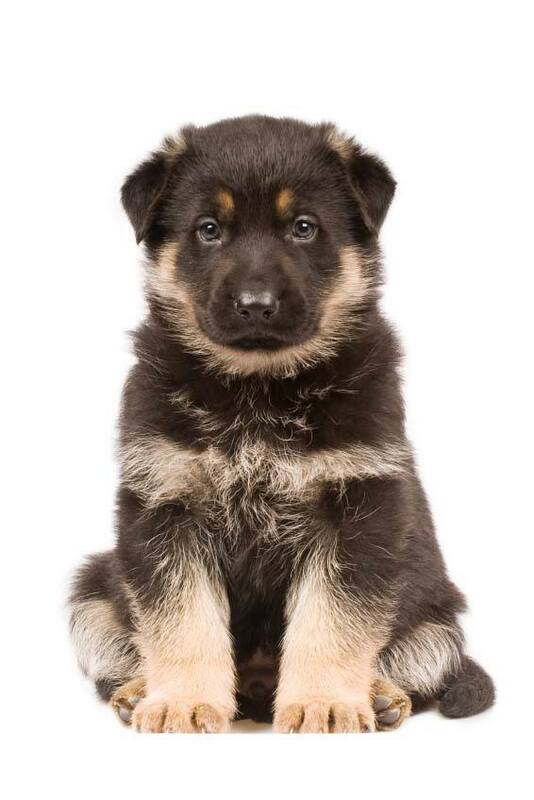 They're smart, easily trainable, great companions and much more, as any owner can attest to. 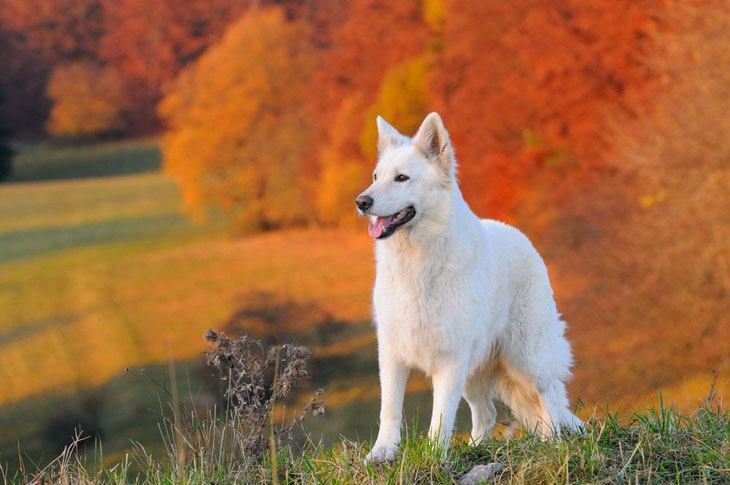 All we can do is display pictures highlighting one of their many virtues...their beauty.